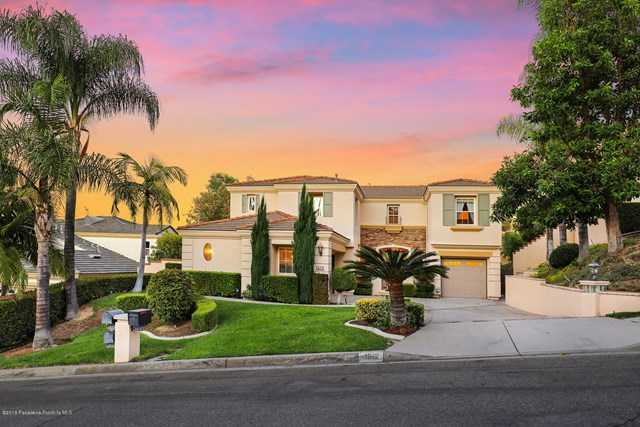 West Covina Real Estate for sale and rent | Parlar Realty Co.
West Covina is a city in Los Angeles County, California, located 19 miles (31 km) east of Downtown Los Angeles in the eastern San Gabriel Valley and is part of Greater Los Angeles. The population for the city was 106,098 at the 2010 census. West Covina was incorporated as an independent city in 1923 to prevent the city of Covina from building a sewage farm in the area. Walnut groves and orange groves continued to flourish during the subsequent decades. The population in 1930 was 769 and blossomed to 1,549 in 1940. As a result of remarkable expansion during the post World War II building boom, West Covina became one of the fastest-growing U.S. cities between 1950 and 1960, with the population increasing 1,000 per cent from less than 5,000 to more than 50,000 citizens. The decades between 1960 and 2000 demonstrated steady growth, which slowed significantly by the time of the 2010 census. The 2010 United States Census reported that West Covina had a population of 106,098. The population density was 6,594.3 people per square mile (2,546.1/km²). The racial makeup of West Covina was 42.8% White (15.3% Non-Hispanic White), 4.5% African American, 1.0% Native American, 25.8% Asian, 0.2% Pacific Islander, 21.3% from other races, and 4.4% from two or more races. Persons of Hispanic or Latino origin were 53.2%. The population was spread out with 26,075 people (24.6%) under the age of 18, 11,326 people (10.7%) aged 18 to 24, 28,860 people (27.2%) aged 25 to 44, 26,974 people (25.4%) aged 45 to 64, and 12,863 people (12.1%) who were 65 years of age or older. The median age was 36.0 years. For every 100 females there were 93.1 males. For every 100 females age 18 and over, there were 89.7 males.